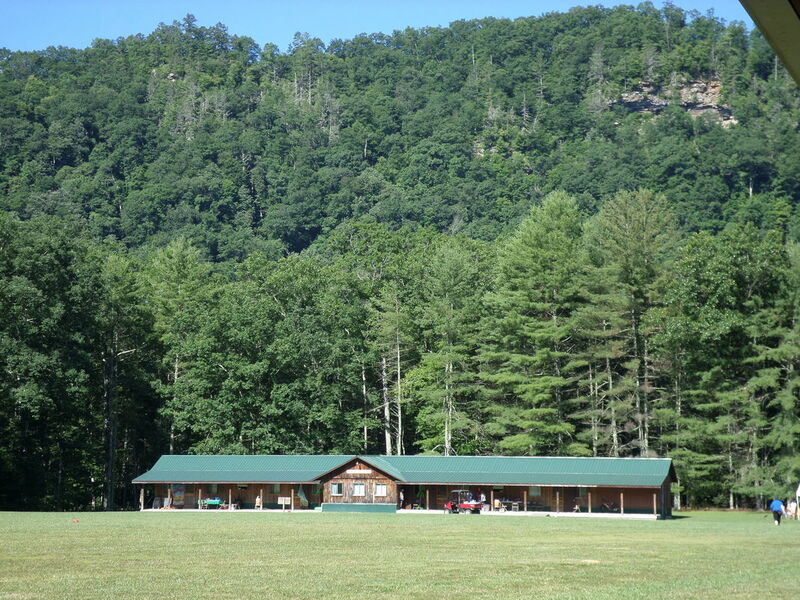 ​Greenbrier Youth Camp offers a variety of on-site activities, such as fishing, kayaking, canoeing, swimming, hiking, tubing, disc golf, basketball, softball, gaga pit, and other cooperative sports. Nestled along the Greenbrier River, in the Monongahela National Forest, GYC is only 15 mins. away from historic downtown Lewisburg, WV (one of the nation's "Coolest Small Towns." ) We lie within a 1 1/2 hr. radius from Kentucky, Virginia, Maryland, and North Carolina. Other nearby attractions include The Greenbrier Hotel in White Sulphur Springs, Cass Scenic Railroad, Snowshoe Resort, New River Whitewater Rafting and Green Bank Observatory. Jimmy Johnson Lodge, one of the four lodges on the property. ​From family reunions to corporate retreats, all group sizes and ages are welcome! 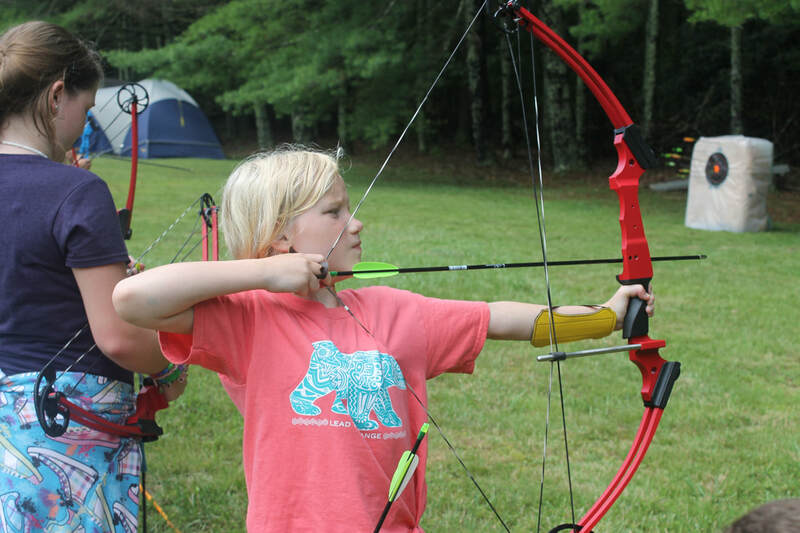 GYC hosts church camps, band camps, sport teams, weddings, and 4-H camps annually. Young people and adults alike enjoy spending time at Greenbrier Youth Camp. ​Greenbrier Youth Camp is also a great wedding location! Venue with lodging and Catering options available. "This has been our best practice sessions all season! Kids have shown an increase in focus with our practices here. The field is better than our field we practice on at our home town!" We are coming back, Its a Done Deal! "Our 4-h camps have attended the Greenbrier Youth Camp for many years. It truly is a place of beauty and holds many great memories and experiences for the youth of our program." "We consider this GYC our home camp for our church and will do so for years and years to come. The staff have taken care of our group very well! We are excited to see what the future holds for this camp!"